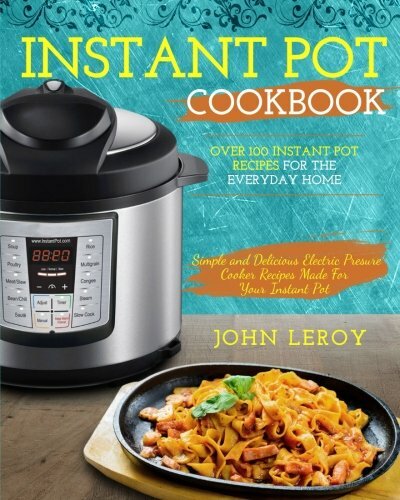 Many people are surprised to learn you can make delicious pasta in your Instant Pot. 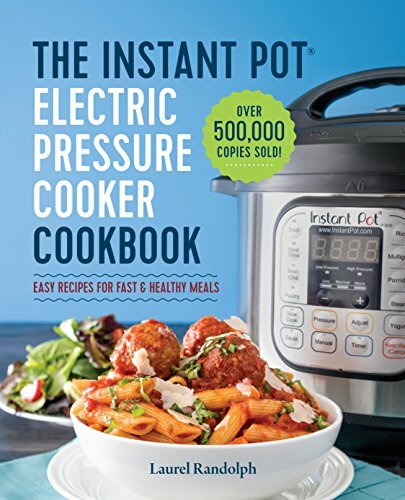 The Instant Pot makes foods quickly, so it’s important you follow careful directions when making pressure cooker pasta, but the end result is delicious because the noodles absorb the flavor of the sauce. 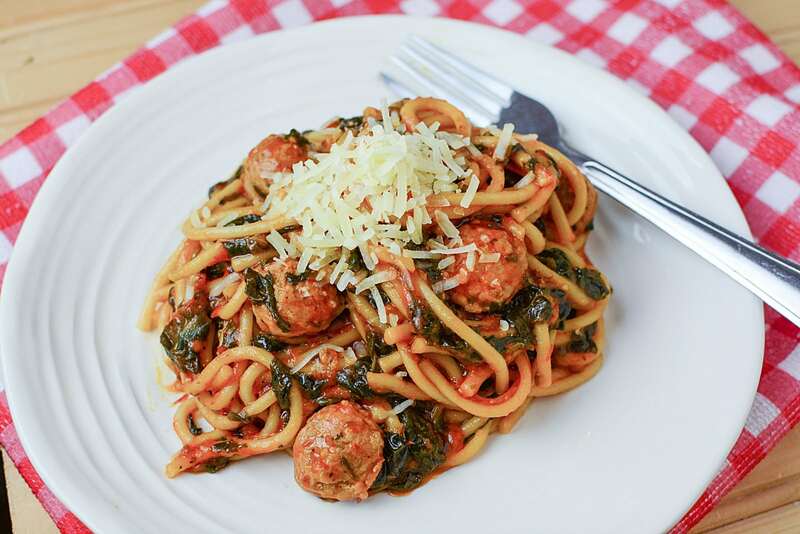 This Instant Pot Sausage and Spinach Spaghetti recipe is easy yet has complex flavors. 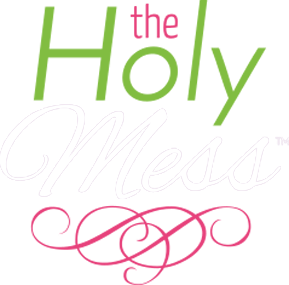 One of the most popular Instant Pot recipes on The Holy Mess site is Instant Pot Spaghetti with Meat Sauce. This easy recipe for pressure cooker pasta is a family and crowd favorite. 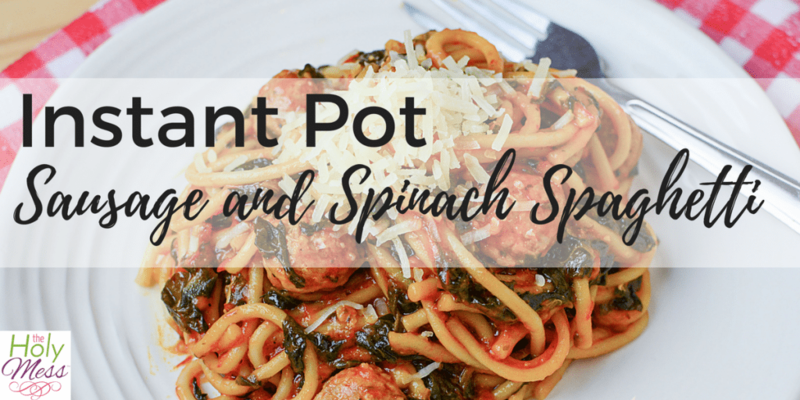 Now try today’s Instant Pot Sausage and Spinach Spaghetti to take this basic instant pot pasta concept to the next level. 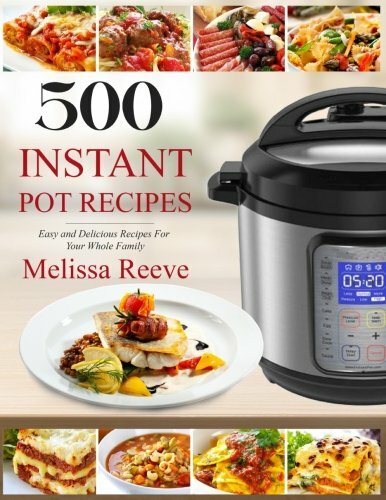 Are you ready for even more Instant Pot recipes? 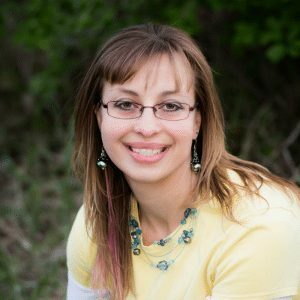 Here are some of my favorite cookbooks from Amazon.com. This Instant Pot Sausage and Spinach Spaghetti Recipe has complex flavors yet it’s easy to put together in minutes with your pressure cooker. This Instant Pot sausage and spinach spaghetti is healthy, hearty, and comes together in minutes using the Instant Pot pressure cooker. 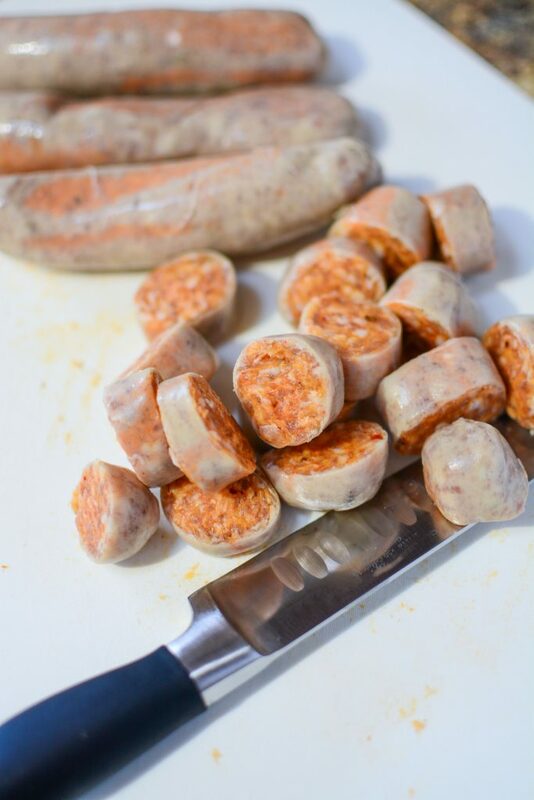 In the IP inner pot, place the sausage, onions , Italian seasoning, garlic powder, salt and pepper and and press “saute” on the IP. Saute the mixture until it’s cooked through and the onions are tender. 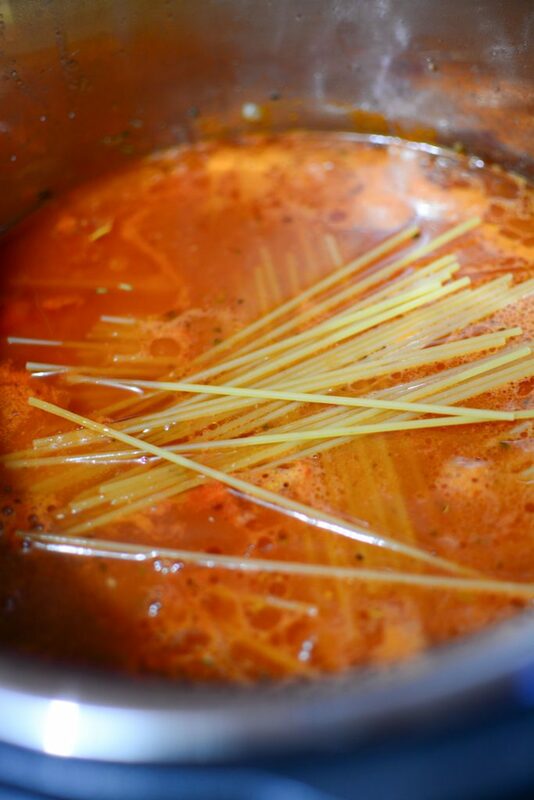 Add the spaghetti sauce, water/broth, and dry spaghetti noodles. Mix every well (make sure all noodles are covered in liquid) and place the lid on the IP, and bringing the toggle switch into the “seal” position. Press “manual” and adjust time for 5 minutes. 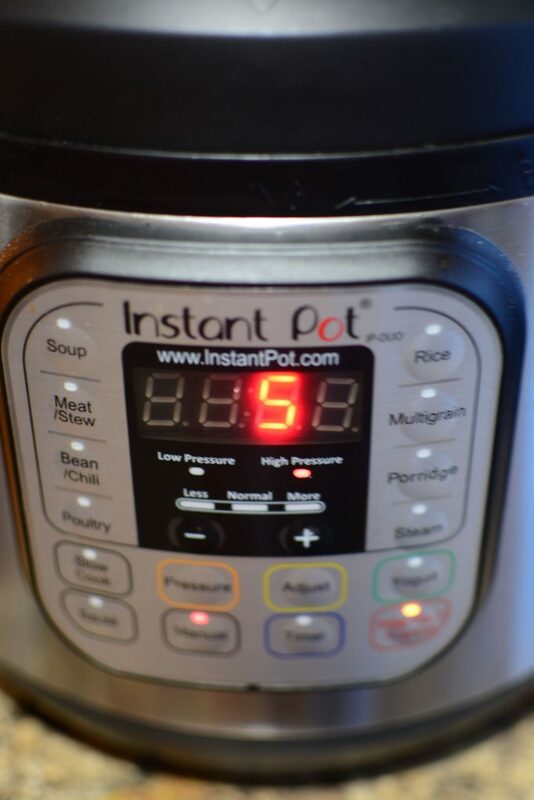 When the five minutes are up, do a natural release for 5 minutes and then move the toggle switch to “vent” to release the rest of the pressure in the pot. Remove the lid. If the mixture looks watery, press “saute”, and bring the mixture up to a boil and let it boil for a few minutes. 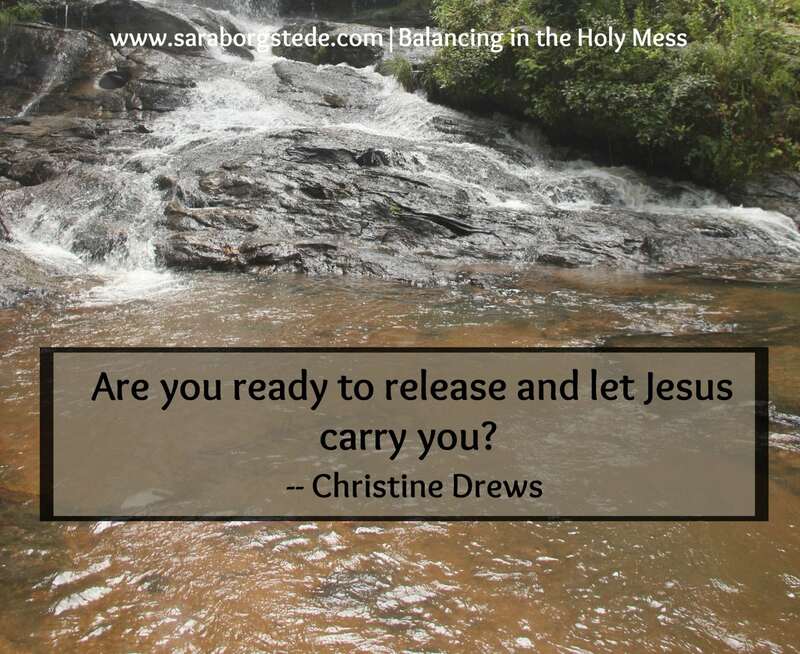 It will thicken as it boils. 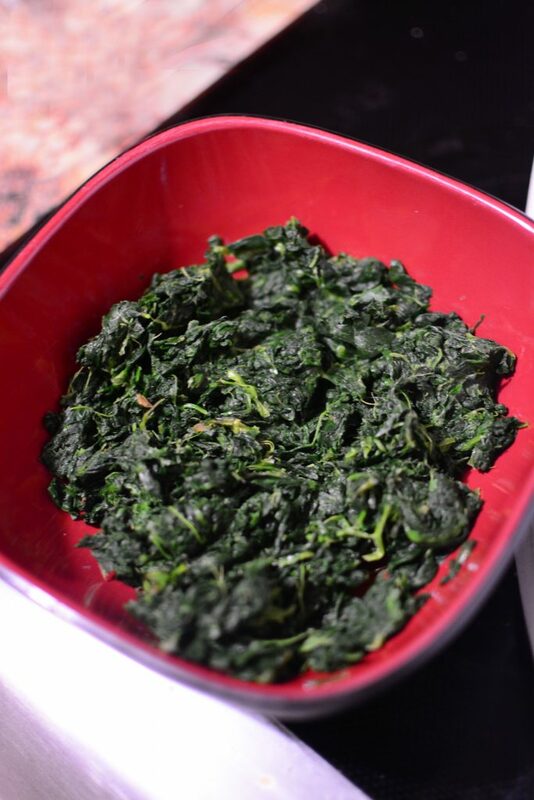 Add the spinach to the pot, stir and let warm through for a few minutes. Serve and garnish with garlic toast. Enjoy! 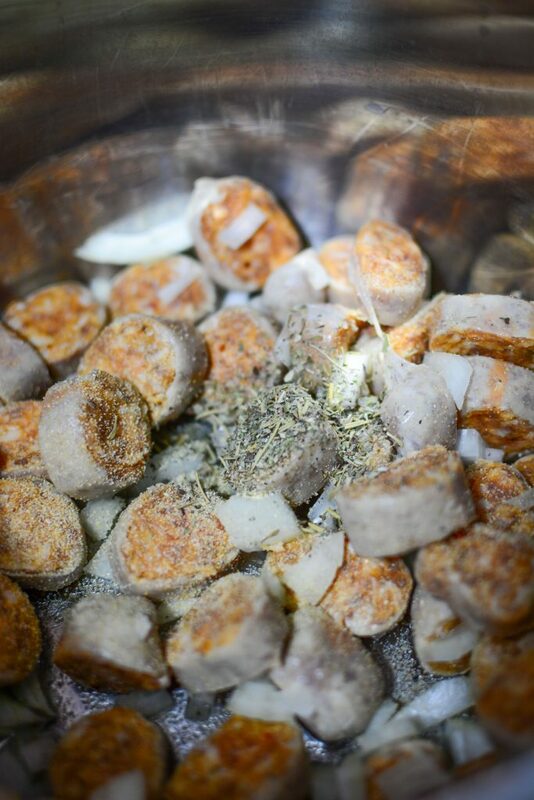 In the IP bowl, place the sausage, onions , Italian seasoning, garlic powder, s & p and and press “saute” on the IP. Mix every well and place the lid on the IP, and bringing the toggle switch into the “seal” position. Remove the lid. It may look watery, so press “saute”, and bring the mixture up to a boil and let it boil for a few minutes. It will thicken as it boils. 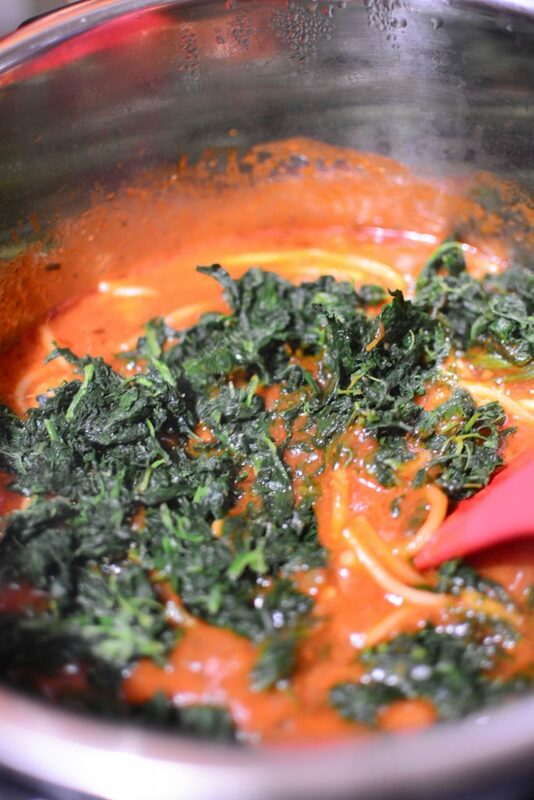 Add the spinach to the pot, stir and let warm through for a few minutes. Serve and garnish this instant pot pasta dish with garlic toast. Enjoy! 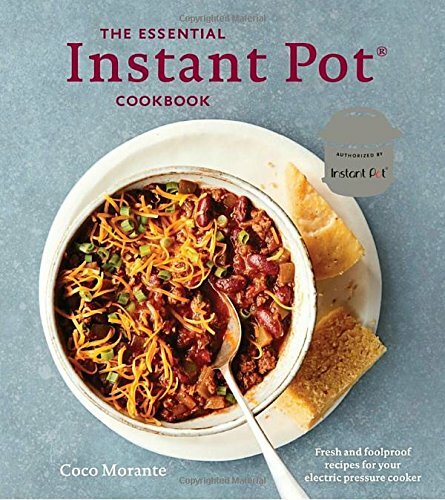 What’s your favorite Instant Pot pasta recipe?